Video is considered “rich media” by Google search engines, and is a great asset in improving your site’s SEO. You can find out more about Video SEO here. But why stop at just incorporating video onto your website? Strong SEO strategy considers all search engine opportunities, including going one level deeper, and increasing your video’s SEO. When most people think of video SEO, they only think about keyword labels. They ensure that their video’s title, description, file name and tags, contain keywords relevant to your target audience. Although keywords are extremely important, this is only your first step to your video SEO strategy. Listed are three SEO tactics that you can use to successfully boost your video SEO. If you are interested in how SEO can work for you, you might be interested in checking out a seo case study for more of an idea. A video transcript is a textual representation of the dialogue in your video. This can be both embedded in the HTML of your web page, or in your video description box. Even video sharing platforms, like YouTube, allow you to embed a transcript into your video. However, be careful of automation. Always submit your own time stamped transcript. Automation is open to error, and it is crucial to ensure that all key words spoken in the dialogue are correct for Google to recognize. Search engines only interpret text, so transcripts allow Google to crawl through the dialogue of your video and index relevant words or phrases. This is a great way to utilize keywords while avoiding keyword stuffing. A time stamped transcript tells search engines your video’s relevance through it’s dialogue, as well as the exact time that the relevant dialogue happens. Liveclicker did a study of 37 websites that embedded transcripts and found that they had an average of 16% more revenue. A Video Sitemap is a XML document that is submitted to Google containing relevant metadata about your video. This information is data that Google has now made searchable, and will increase your video’s likelihood to organically come up in search results. Therefore, it is important to add as much information to your sitemap as possible. Go to Google’s webmaster tools to submit your XML. where it can appear on universal search engines. Search your website in the Google video search engine. Make sure to type it in with no spaces, and see how many of your videos pop up. Your video should not only live your website. Uploading to multiple platforms, like YouTube, Vimeo and Facebook, will be an incremental advantage to your video’s SEO and will reap many benefits that will drive clicks. You can share videos on social media and drive traffic that way as well. You can also encourage other sites to embed your videos along with a backlink to your website. The more traffic you receive from high-quality sites, the more SEO benefits you will see. That you refuse to be ignored. It’s simple: The more platforms that you upload your video to, the more likely Google will be to recognize it, which will result in a higher likelihood of users watching your video. That you have the links to prove that you deserve a search ranking. Backlinks are one of Google’s top considerations when ranking your website. When you make your video available on multiple platforms, it gives third party websites wider access to embed your video link onto their own sites. Always include a CTA or links that drive viewers of the video back to your website. This way, you will successfully optimize both your inbound and outbound links. A robust SEO strategy does not ignore the potential of video as a strong optimization vehicle. 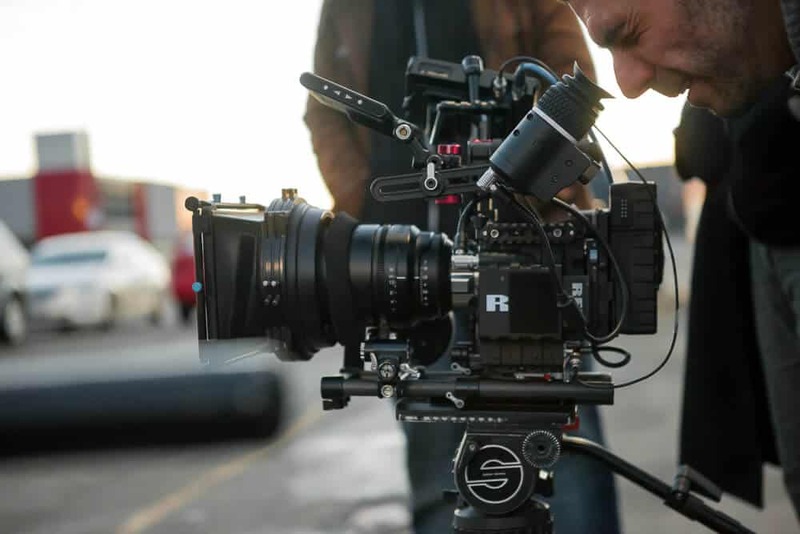 Incorporating video into your website is a great start to boosting the credibility that a website needs in order to be highly ranked by Google; however, it goes deeper than that. A video SEO strategy that incorporates video transcripts, sitemaps, and uploading to multiple platforms will not only increase search ranking, but it will drive more people to your website through increased visibility and backlinks. My friend tells me that www.whitehat-seo.co.uk do a fantastic job. They are worth looking into if you want to outsource some of your work. Want more? Subscribe to our Blog Today! Shelley is the Content Specialist at Media One Creative.